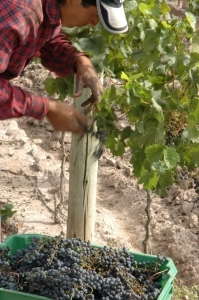 Malbec is a type of wine native to the area of Mendoza, Argentina (as well as France) and features a taste for the more sophisticated wine drinker’s palate. In the crowded red wine world of Cabernet Sauvignon, Merlot, and Pinot Noir, Malbec has had a hard time cracking into the lofty status of the Big Three. As red wine is growing in popularity across the different regions of the world, Malbec seems to finally be getting its time in the spot light. Common flavours found in Argentinean Malbec include blackberry, plum, black cherry, milk chocolate, leather and a sweet tobacco finish. But Malbec is not the only type of wine you will find in Argentina. Argentina produces some of the most beautiful Sauvignon Blancs, Torrontes, Merlots, Pinot Noirs, and the list goes on. 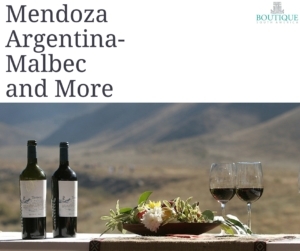 If you are a wine connoisseur, a wine lover, or just enjoy a casual glass on a Friday night – a visit to Mendoza Argentina is a must. 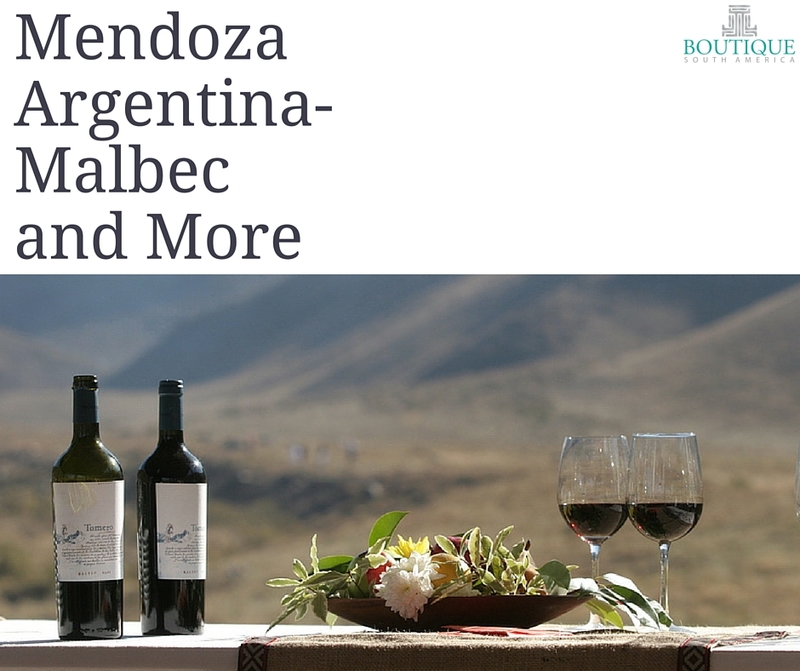 There are three main wine regions in Mendoza Argentina, so it may be difficult to choose which area to explore. The Lujan de Cuyo wine region is located 40 minutes south of the city of Mendoza and features Argentina’s most famous wines. This region is where you will find the best of the best when it comes to Argentina’s favourite Malbec. While the Malbec’s reign of the region is strong, this region also produces a superb Cabernet Sauvignon, Chardonnay and Torrontes. The Uco Valley has a stark beauty to it that is reflected by the unique terrain and this translates into the glass of wine that you will discover here. 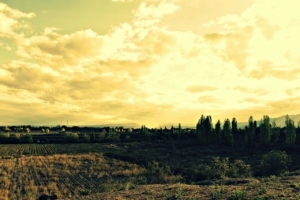 The Uco Valley wine region is approximately 75 minutes south of the region and is currently the most popular wine region in Mendoza, Argentina. This region is known for its Malbec, Merlot, Pinot Noir, Semillon and Torrontes. In 2012, The Uco Valley received global recognition for its wine production, even though it has been producing top quality wines for over a decade. Little known fact about the Uco Valley? 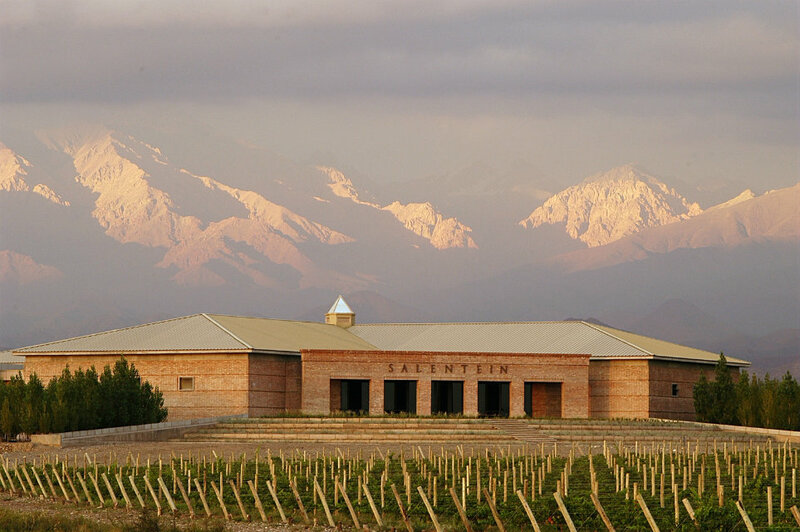 It’s the world’s highest wine growing region, with vineyards located at 4,000 feet above sea level. 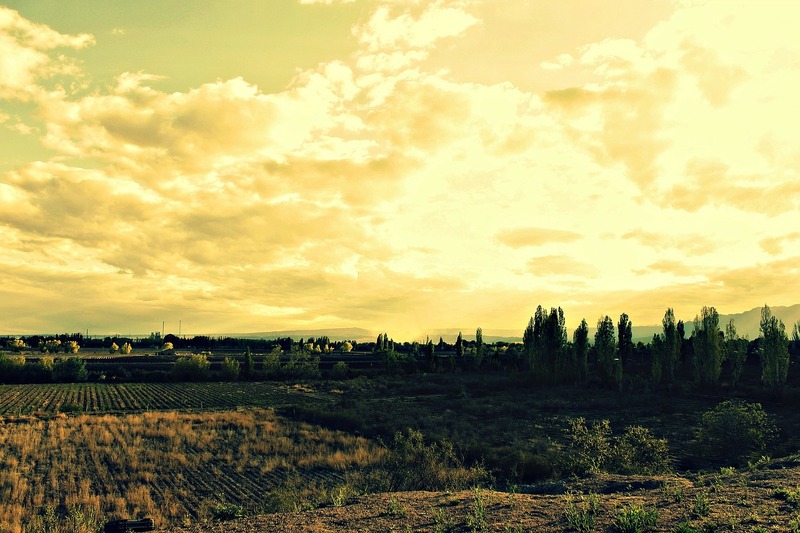 The Maipu region is situated 50 minutes southeast of the city Mendoza and is home to many of Mendoza’s most famous vineyards.The Maipu region is known for its intense red wines, including Malbec, Cabernet Sauvignon and Pinot Noir. 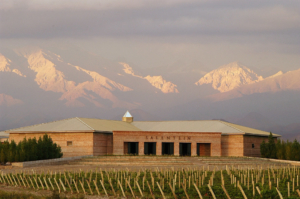 The Maipu wine region of Mendoza, Argentina is the smallest of the three wine regions mentioned in this article, but it not a region to be missed. This is the region to head to if you wish to explore the vineyards by bike, or to add olive oil sampling to the day’s itinerary.